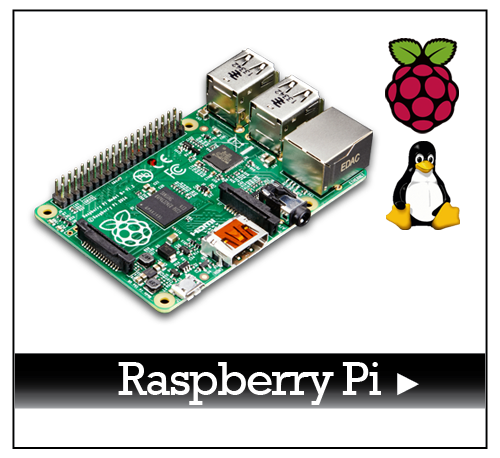 ORDERS PLACED AFTER 14:30 GMT ON 18/04/2019 WILL BE SHIPPED ON OR AFTER 23/04/2019. 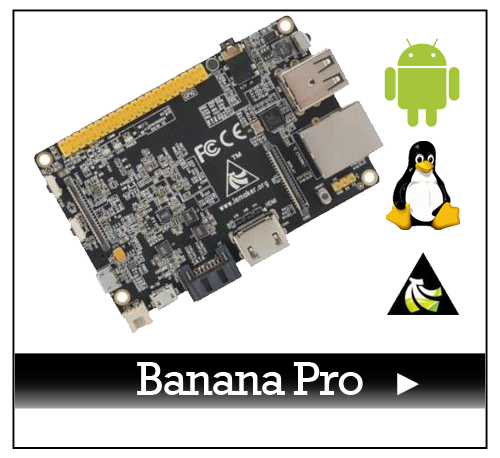 THANK YOU, AND HAPPY EASTER!! 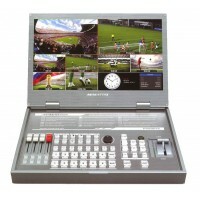 The PVS0615 is a Multiformat Video Switcher which facilitates on-the-fly video editing . 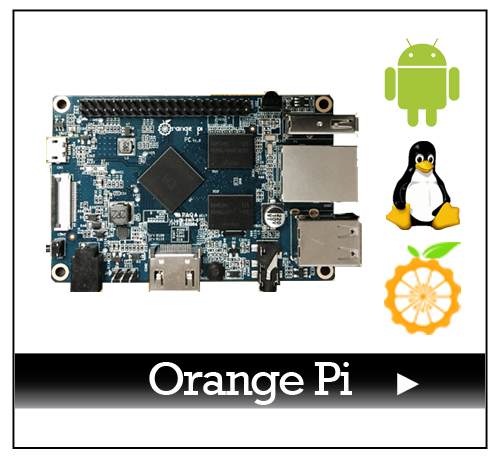 You can add.. 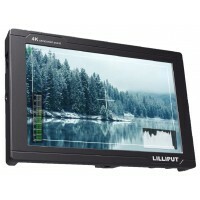 The Lilliput FS7 monitor is a 7" widescreen monitor with 4K HDMI 1.4 input with loop through, a.. 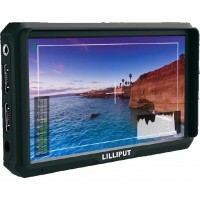 The Lilliput Q7 Pro monitor is a professional grade 7" LED field monitor with adjustable colour.. 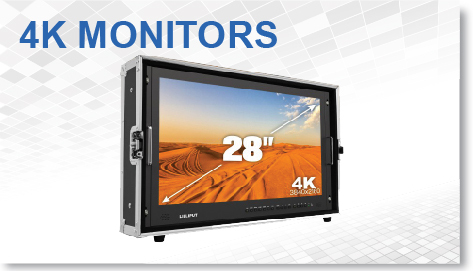 The Lilliput A5 is the first Lilliput monitor to feature 4K inputs at the 5" screen size. 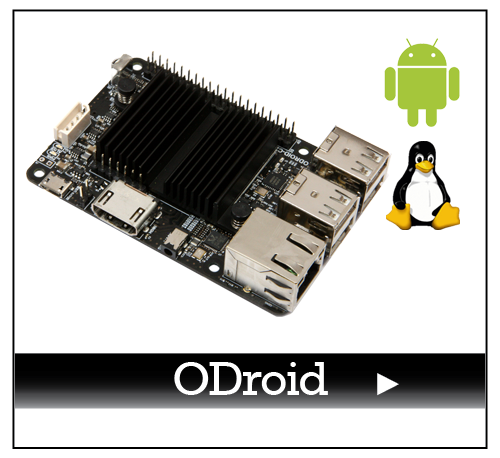 It's UHD 4.. 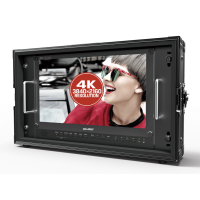 The Lilliput A7s is the first Lilliput monitor to feature 4K inputs at the 7" screen size. 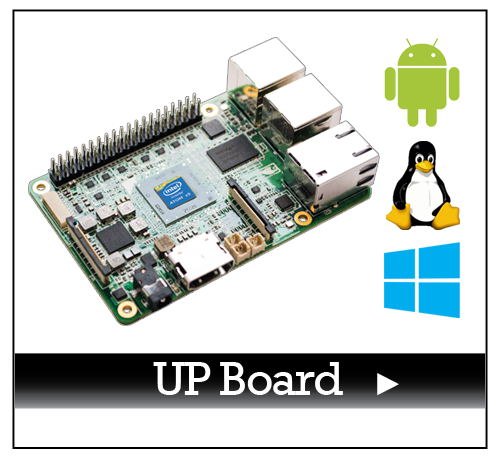 It's UHD .. 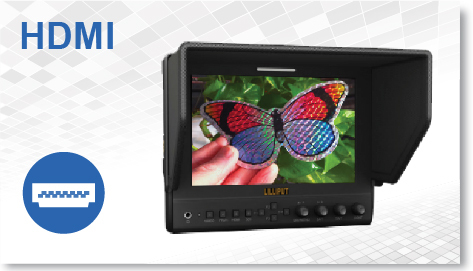 The Lilliput A12 is the worlds first 12.5" 4K resolution monitor with HDMI, Displayport and SDI conn.. 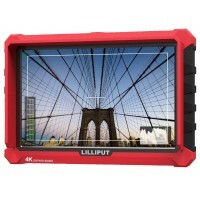 The Lilliput BM150-12G is a 15.6" 4K resolution monitor with HDMI and SDI connectivity at 12G connec.. 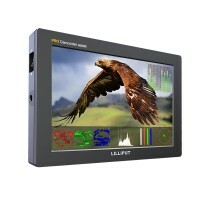 The Lilliput FA1014-NP/C/T is a 10.1 inch 16:9 LCD capacitive touchscreen monitor with HDMI, VG..